Expand search to view more listings in and around Memphis. 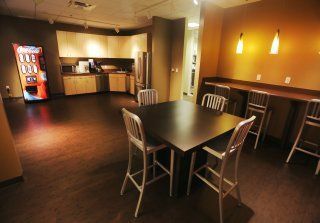 See more offices in and around Memphis. With office spaces for rent in Memphis available now, Offices.net can help your company find office space for rent that is ideal for your business' needs. We have in-depth knowledge of the local office market which enables us to find the property you need from a wide range of prestigious locations and office options available for lease. 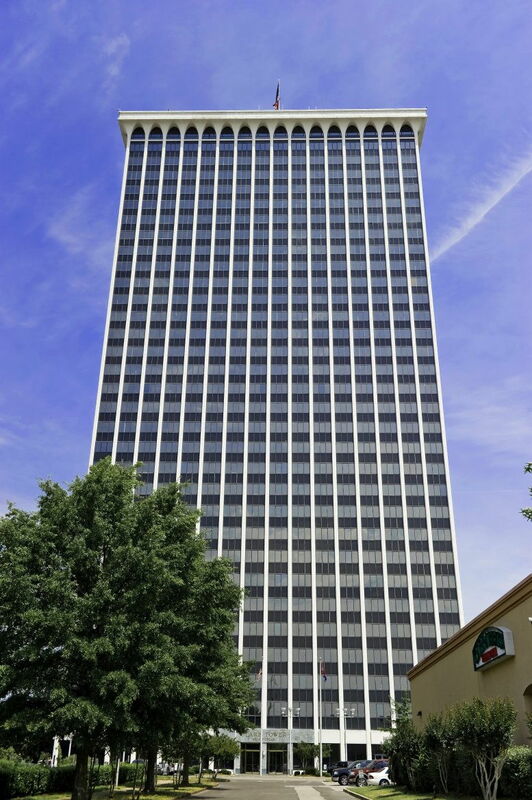 Many of our executive offices, private and shared office spaces for rent offer simple, short term and flexible rental contracts, meaning that your business can have the benefits of a wide range of amenities and a prestigious address in Memphis, TN. Memphis is the largest city in Tennessee and the largest city on the banks of the Mississippi River. Founded in 1819, the city is home to the National Civil Rights Museum and Graceland. Memphis is renowned for its musical heritage, and Beale Street is at the heart of the city's blues scene. B.B. 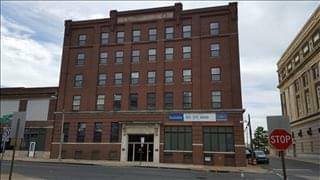 King, Elvis Presley, Johnny Cash, and many other famous musicians have started their careers in Memphis. The city's transportation links make it a major logistics and distribution centre. Memphis International Airport is a hub for FedEx Express and is the world's second largest cargo airport. With two heavy-duty railroad crossings on the Mississippi and five major freight railroads, the city is also at an important east-west crossroad for freight. Three major interstate expressways also link the area with the country. 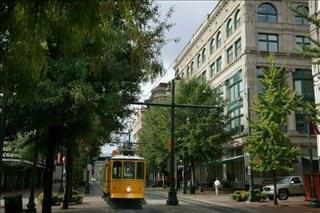 In addition to transportation, Memphis' major industries include agribusiness including cotton manufacturing, science and technology, and services including finance and real estate. 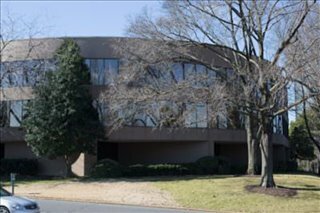 Offices.net is here to provide an extensive range of competitively priced, prestigious, fully-equipped available space in Memphis, Tennessee, on terms to suit your specific business' needs. 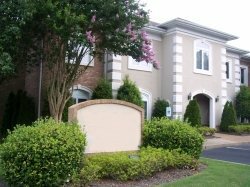 You will be spoilt for choice when it comes to impressive business services and professional support services in Memphis, TN. We try our best to ensure that the entire process of finding available space for rent is as simple as possible for our clients. 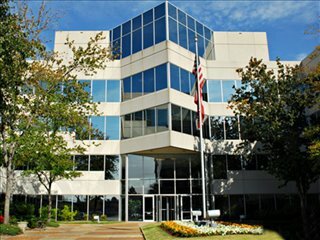 Many of the business park centers and Memphis commercial properties for lease listed on Offices.net come inclusive of a wide range of office support services consisting of dedicated front desk reception and security patrol personnel, onsite property management, conference rooms and lounge areas, dining facilities and break out rooms. In addition, many of the office properties for lease also include high speed internet and network wiring, car parking spaces, day and night access and on site IT support staff. 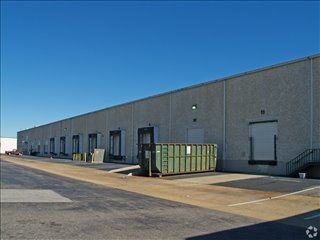 Click on one of the offices for rent on this page. 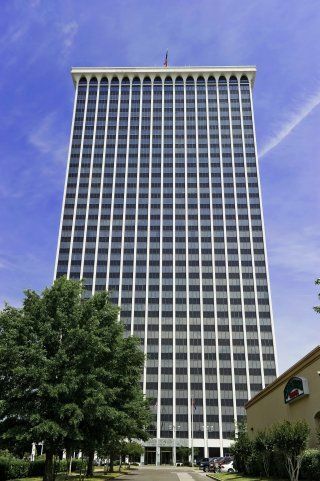 All of the Memphis executive office suites, flex space and office space for lease on our website are situated in prime central locations and are offered on flexible terms, giving you the chance to rent office space for whatever period you need. 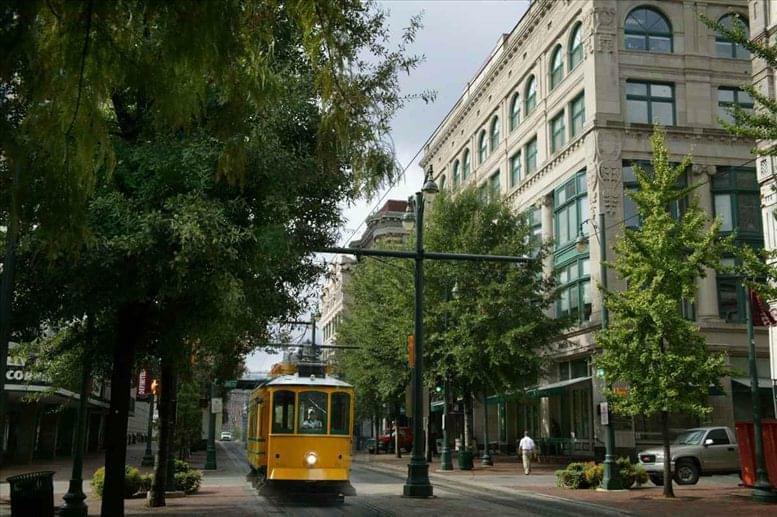 Whether you require a central location in Memphis, or a location near another part of the city - we'd love to help you. Whether you are looking for office options such as short or long term office space available for lease or the flexibility of being able to expand and contract as necessary, we are here to help. 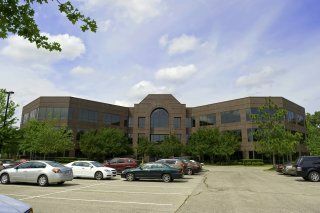 View the available office space available for lease on the site or give us a call to discuss your company's specific requirements.